No matter what your wedding style is Prainha Resort By The Sea, Dona Paula, Goa is the perfect wedding resort with a private beach that makes the best reception venue. 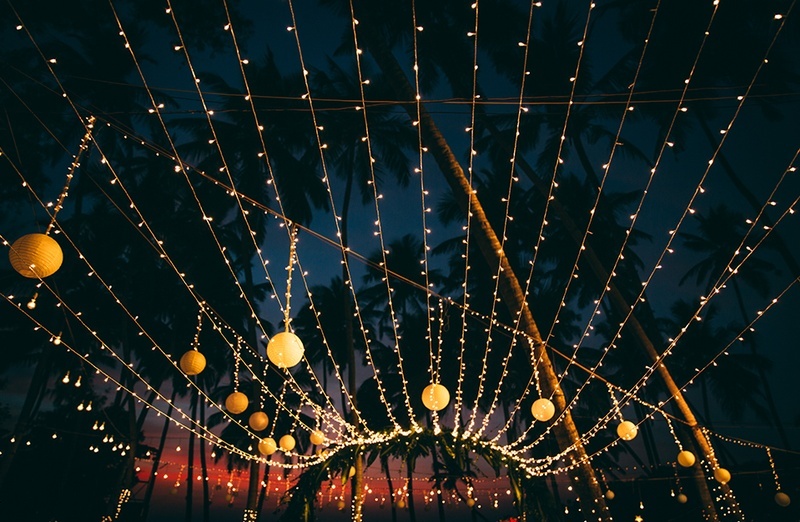 Ideal for destination wedding, this is the most sought after wedding venue in Goa, a go-to spot for millennials! Looking for a wedding album filled with ocean, beach and gardens this venue offers spectacular backdrops. For theme weddings that are much in trend, you can get your own decorators and change the whole setting. Your wedding will surely be the most talked about when its set in this venue, a paradise on the Earth. Prainha Resort By The Sea, Goa, is a superb venue to celebrate the most special day of your life. It is nestled in the famous spot in Goa, Dona Paula. The ambiance of this venue is serene and creates just the perfect setting for special occasions like weddings. You can also head here when you wish to have some time alone with the nature and lose yourself in its serenity. The lawn area is an ideal place to host an open-air wedding ceremony or function. Serving one of the best Indian cuisines in the country, the venue will have its professional team of caterers customizing a menu for the big day. Nestled on a secluded cove, Prainha Resort By The Sea, Goa, will be a perfect escape for those who long for tranquillity. Head to this quiet retreat away from the hustle bustle of cities and you will surely take back a new and peaceful you! !